It's been a brilliant year for exotic British sports cars. I struggle to remember a time when so many excellent, ground breaking premium cars have come out of these isles. I'm talking about the latest figures from McLaren and Aston Martin. The two British marques have enjoyed a bumper 2017 with sales going up to record highs. Aston Martin sales are up 58% to over 5,000 units, spearheaded by the gorgeous DB11. Their second century plan continues to pay dividends and with the launch of the new Vantage (a car Is it Fast will be visiting in January) there appears to be no signs of slowing down. McLaren have seen sales increase in 2017 to over 3,000 units with the 720s proving popular with buyers, two thirds of whom are new to the brand. I'm sure we've seen our fair share of the 720s all over internet with critics, journalists and YouTubers raving about the car but there is a good reason. It is a masterpiece of engineering and there is a good reason why it starts at £208k. It's a similar story over at Aston Martin. They have produced a stunning GT cruiser in the form of the DB11. If you weren't aware, Aston Martin have joined forces with Mercedes AMG for their engine blocks and tech and the result has been incredible. 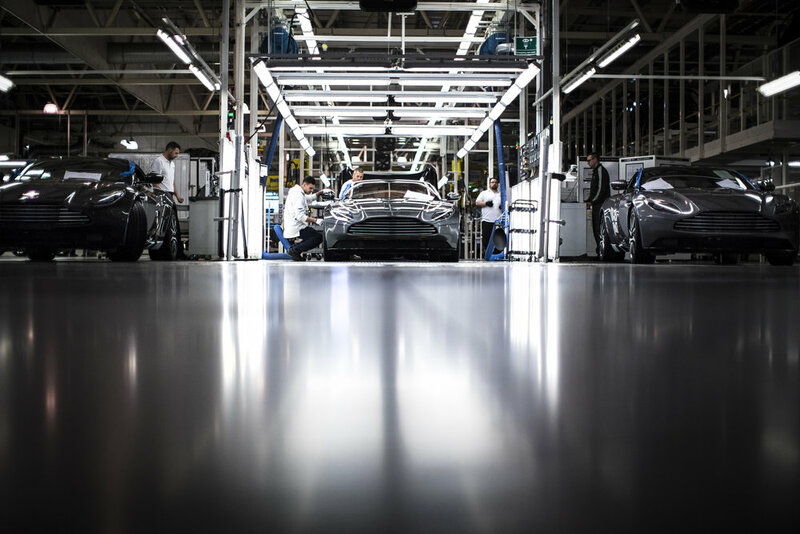 All the performance and quality that you'd expect from Aston has remained and been enhanced by integrating some German engineering. Newer PostA Mini facelift but what about the soul? Older PostThe Dakar has started - why isn't everyone talking about it?